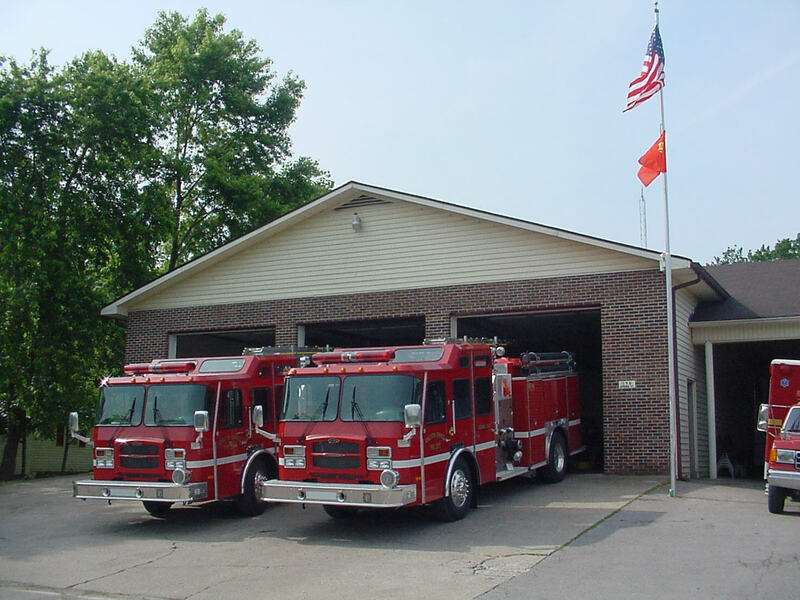 The Kingston Springs Fire Department has been in operation since 1959. Originally formed after a bucket brigade extinguished a structure fire ina local hotel, the department has since grown into a highly skilled and professional public safety service. The department currently has three fire stations, seven responding and supporting fire companies, and roughly 24 members. To become a volunteer firefighter click here. current ISO public protection classification of ‘4’ affords area property owners a lower insurance rating. Fire services are provided to properties all within the Town of Kingston Springs jurisdictional limits and an expansive fire service area around the town. For more information about the Kingston Springs Fire Department, please visit http://KSVFD.com. Additionally, follow the department on Facebook. In conjunction with the Tennessee State Fire Marshall’s Office, the Kingston Springs Fire Department offers and installs free smoke detectors to all area residents. Smoke detectors can be ordered at this link, (http://www.ksvfd.com/get-alarmed-form.html) or by contacting Firefighter Kevin Weller at kweller@ksvfd.com or (615) 952-9965 Ext. 19.